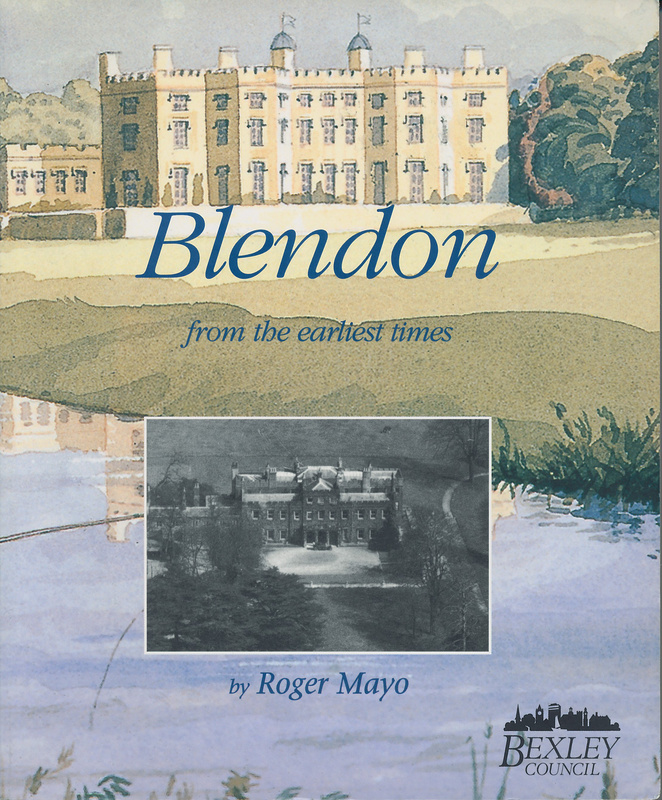 ‘Blendon from the earliest times’ by Roger Mayo was published in 2002 by Bexley Council. This absorbing book covers the history of the ancient seat of Blendon from the earliest times through to the present day. The author, who lived in the area and who has done extensive research into its history over many years, takes the reader on a wonderful journey through the decades. Many people connected with the estate were famous nationally such as Sir Edward Brett, a captain of Royalist troops during the Civil War, John Wesley, the Methodist preacher, and the Bowes Lyon family, who descendants include the Queen herself. The book also provides a fascinating insight into the ‘upstairs-downstairs’ life at Blendon Hall during the Edwardian era, largely told through the stories of the many servants employed by the Jay family who occupied the house during that period. ‘Blendon from the earliest times’ is available in Bexley Borough libraries and can be purchased from Bexley Local Studies and Archive Centre, Central Library, Bexleyheath.